Digital Marketing Platform for Real Estate. Attract, Engage, Nurture, Grow. 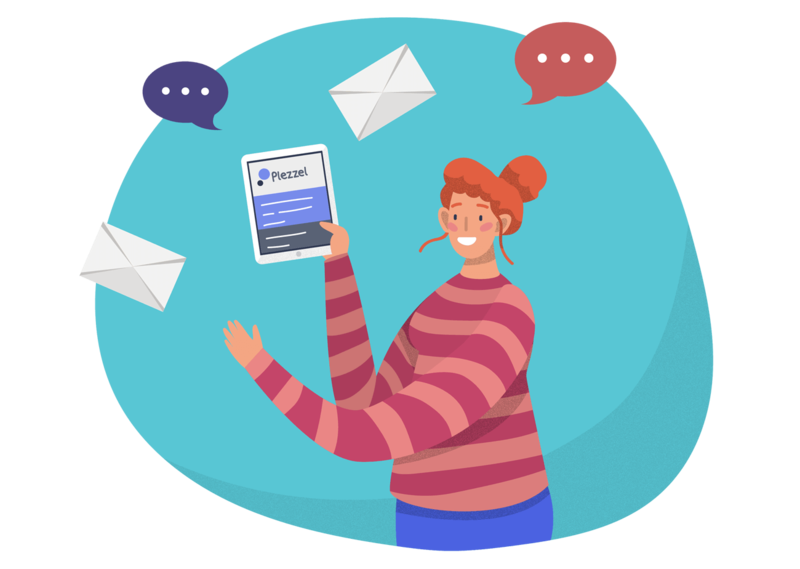 Never miss an opportunity with automated lead capture, targeted social ads and industry-leading auto-response emails delivered to your prospects as they enquire. Keep your buyers and prospects engaged with automated alerts, enquiry responses and an open home app that simplifies lead capture and nurturing. Build stronger relationships with prospects through smart retargeting campaigns and engaging, relevant content delivered to the right people at the right time. Generate more leads and grow your business with high converting landing pages, hyper-targeted digital campaigns and engagement across multiple channels.